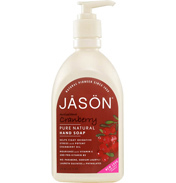 The Jason story began in 1959 when, unlike the other skincare brands around at the time, a small group of independent thinkers began to discover natural ingredients, opposed to harmful chemicals. 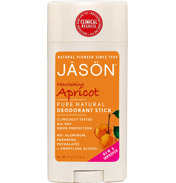 They rounded up natural ingredients and so the brand Jason was born. Jason means ‘healer’ in Greek and this reflects the aim of the brand to provide safe, natural ingredients that are thoroughly tested to the highest standards to ensure customers are happy and reassured that the products they are using are natural and wholesome. 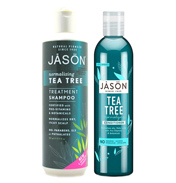 Here at WWSM we stock a wide range of Jason products, including the ever-popular Aloe Vera range, this includes soaps, gels, deodorants and creams, each one packed full of the naturally soothing and healing properties of the Aloe Vera plant. 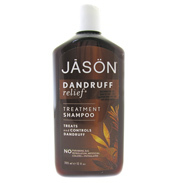 Our Hair Care range is probably the most popular of all the Jason products. 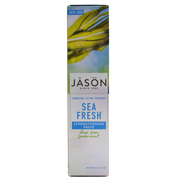 The natural ingredients used in each shampoo and conditioner leave your hair feeling nourished and protected. 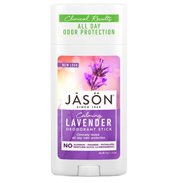 Don’t forget to explore our range of Skin Care and Suncare, protective and beneficial, the natural properties of each product will make your skin feel naturally beautiful and protected. Explore our range of Jason products, you will find each shelf on the left-hand menu, or if you know what you’re looking for, simply enter your search term into the search bar above. If you have any questions, don’t hesitate to contact us.